Zuri Zanzibar is located in the north of Zanzibar at Kendwa with direct access to its private and pristine beach. Kendwa has long been regarded as the best beach in Zanzibar and importantly isn’t tidal so guests can swim all day in the stunning azure sea unlike all the other beaches on the island. 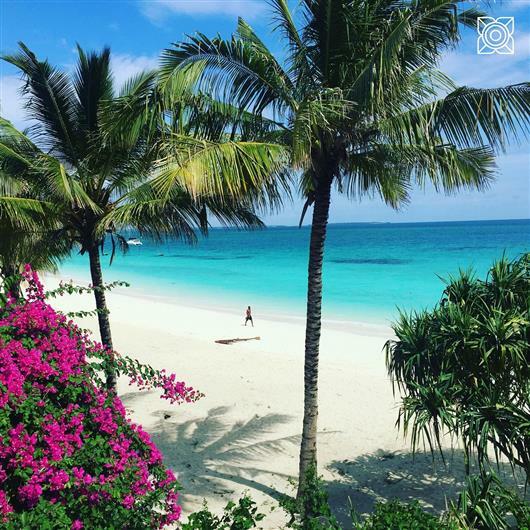 Staying in this area allows guests to also explore the local area of Kendwa and Nungwi, there are lots of lovely restaurants in walking distance along the beach allowing people to see and experience more of Zanzibar. This part of the island also experiences the best sunsets, the perfect end to every day. 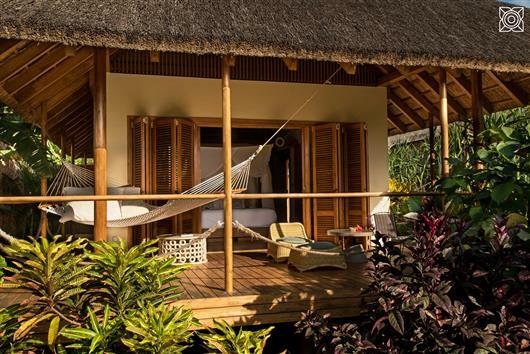 There are 55 stand alone stunning bungalows, suites and villa’s built individually around spectacular landscaped spice gardens and private areas to relax and recharge. 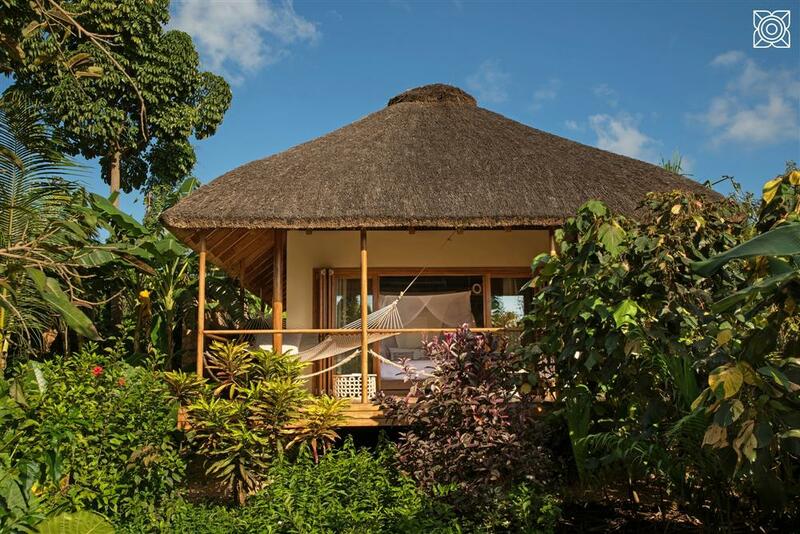 There are five categories of room types at Zuri from bungalows to the spectacular presidential villa, lots of options dependant on people’s requirements and budget. 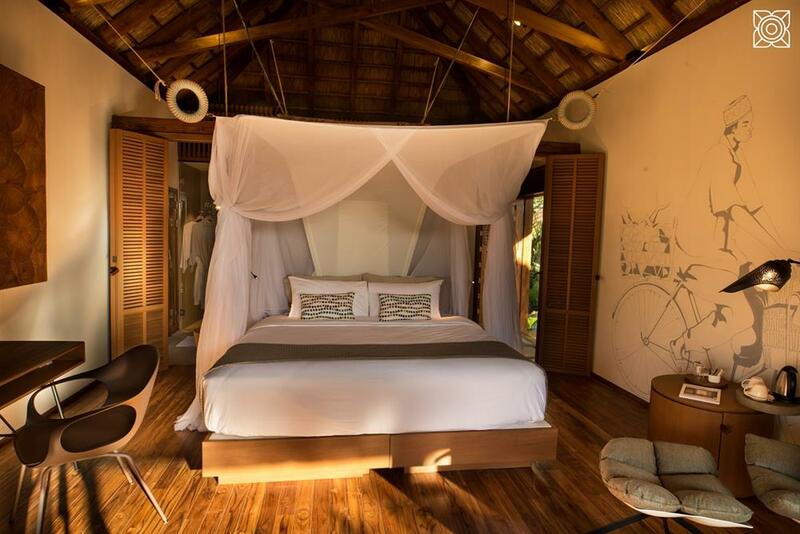 Zuri Zanzibar is a stunning, design and service experience with enormous wow factor. The design focuses on sustainability, individuality and authenticity – staying at Zuri is the ultimate beach experience in Zanzibar.